GORGEOUS BOOTS!! 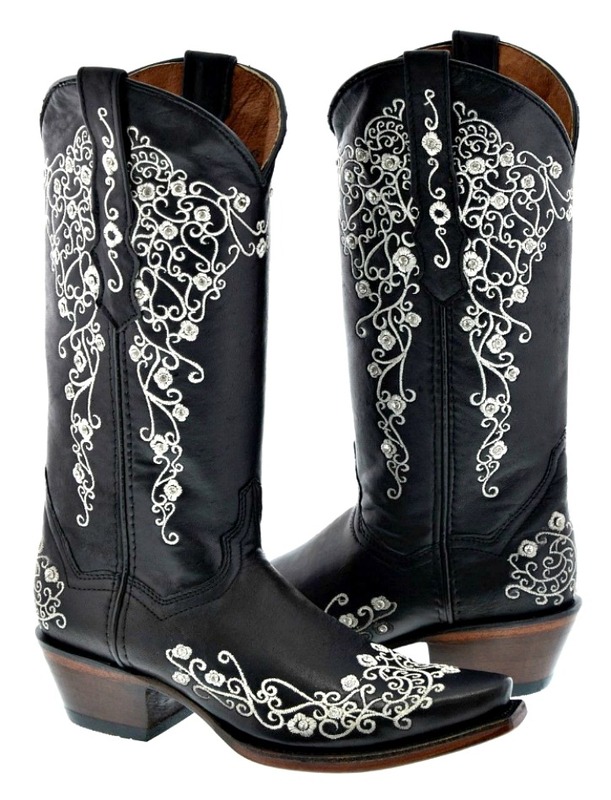 Every cowgirl needs a pair of great looking GENUINE leather boots! 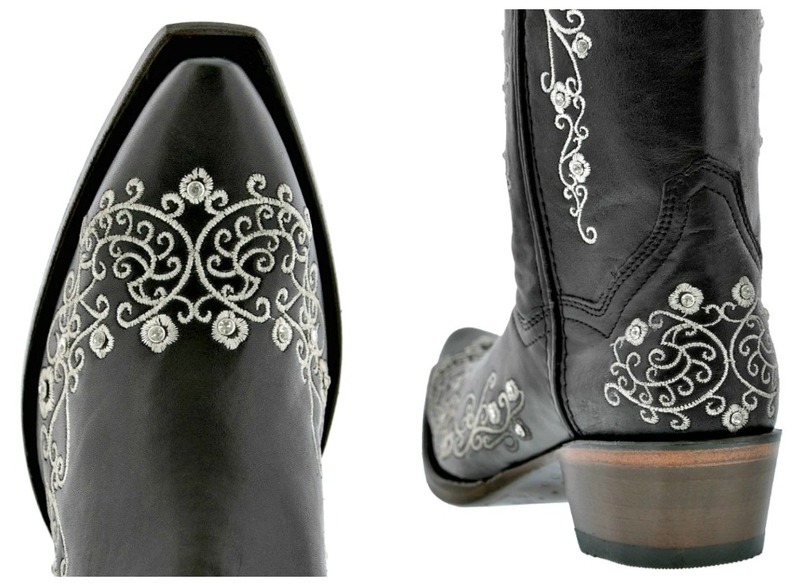 The embroidery and rhinestone add that bling everyone at COWGIRLS UNTAMED loves. Unlike faux leather boots, the quality of these GENUINE LEATHER make these a pair of boots you'll wear for a long time. They have soft goat leather shafts, all leather soles, full leather lining, stacked leather heels, steel shanks, wood pegs that are reinforced with solid brass nails to achieve maximum durability. The cushion comfort sole system helps achieve maximum comfort. 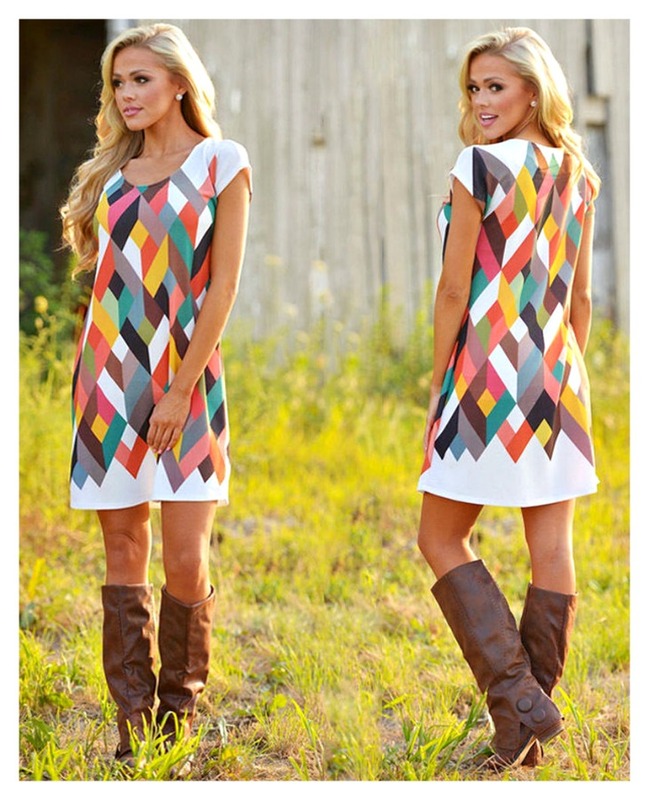 Please buy 1/2 to a full size larger than you usually do. CONTACT US ON FACEBOOK MESSAGES IF YOU DON"T SEE YOUR SIZE or NEED MORE BOOTS FOR AN UPCOMING EVENT. 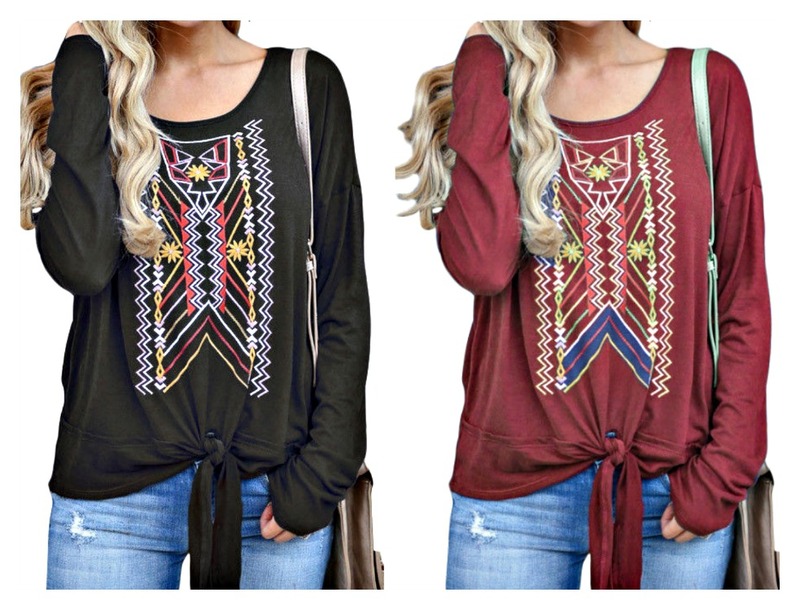 THE SELENA TOP Geometric Print Long Sleeve Tie Front Top 2 COLORS! 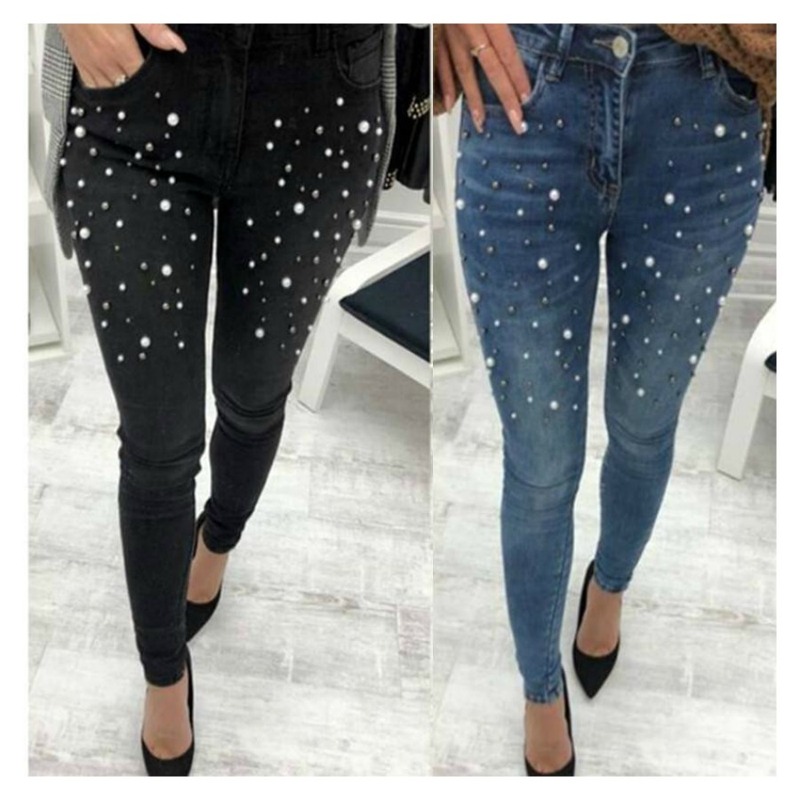 THE TENNESSEE JEAN Pearl Embellished Skinny Jeans - 2 Colors! ON THE PROWL DRESS Leopard 3/4 Sleeve Midi Self Tie Dress 2 Colors!